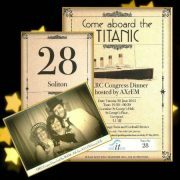 Soliton IT - News from the pioneers in Radiology Information Systems! 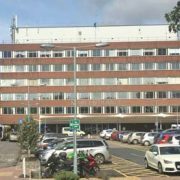 Multi-site London Trust Imperial College Healthcare adopts Soliton IT Radiology Information Systems (RIS). Tactical solutions partnership sees PACS and RIS alliance for Soliton IT and Insignia Medical Systems. 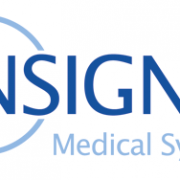 The UK and Australia based Radiology Information System (RIS) provider, Soliton IT, is delighted to announce their 4th year of partnership with UK based PACS developer, Insignia Medical Systems. http://www.solitonit.com/wp-content/uploads/2016/12/Insignia.png 188 398 dann http://www.solitonit.com/wp-content/uploads/2016/12/logo.png dann2016-02-16 13:57:172016-12-19 15:31:25Tactical solutions partnership sees PACS and RIS alliance for Soliton IT and Insignia Medical Systems. 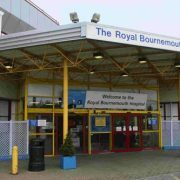 Royal Bournemouth & Christchurch Hospitals see both functional and operative improvements with a RIS application from Soliton IT. An advanced reporting system and 100% voice recognition adoption brings workflow advantages to York Hospital. Soliton IT’s latest digital campaign gives updates on their latest RIS developments, UKRC overview, e-Seminars, prize draws and latest wins. 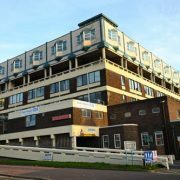 Poole NHS adopts Radiology+ and optimises RIS processes and VR functionality.